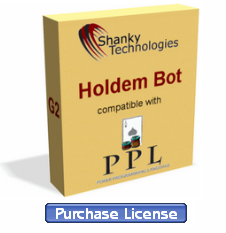 No.1 Programmable Online Poker Bot: Why play MTT-s with Poker Bot? Why play MTT-s with Poker Bot? Playing on a multi table tournament (MTT) is a lot of time, boring and tiring. All amateur/casual players will tired out around you and they will easily give you free pots. Obviously, this skill will provide you with a significant edge within the area. Most of the players regularly eliminated in the early stages of the tournament. 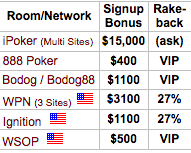 However the top MTT pros will cash greater than the average player because they are patient. This is actually the unique character of the tournament poker. You'll have a long-term edge over your competitors, however, you can’t be the winner every single day. And thanks for our poker bot you can be stay calm because you don't have to be worried about the game, which happens frequently if you play a huge amount of poker manually. If you use a poker "robot" you only have to flash a glance to your bankroll at the end of the day! 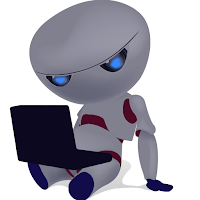 Some experienced poker bot player, use the bot to play only the first few hours, the early and middle stages of the Tournament, then they step in fresh and take over the control near to the money (late stage). The bot has good pre-programmed strategy and you can stick with it or develop it! You can program your own strategy into our Holdem Bot by using existing profiles (recommended) or you can build it up from zero. Tournament players have to have the ability to effectively place bets in the most EV situations, even if the road between lucrative and unprofitable is extremely thin. Determining situations where you have to create a certain play can be very tiresome. Additionally for this, an effective MTT player needs to be willing to gamble. You will need to go all-in with very mediocre hands much more frequently than you need which induces emotions in a person but not for a robot! 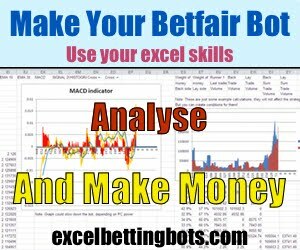 If you use Holdem Manager or other data collector software, you can tweak and develop your bot profile (script) according to the average player stats. Engaging in “all in or fold mode” is a necessity for just any winning MTT player. Tournaments are extremely dangerous and can turn almost anybody into a psychological ride, however they might just repay having a multi billion dollar payday. If you decide to start develop your own profile for MTT-s it is recommend to test it on $1-$2 tournaments at first because you have to face with a tons of bugs in your strategy "bad plays" at the beginning stages of your development which needs to be fixed. And also don't forget if higher the stake higher the difficulty of the opponents. 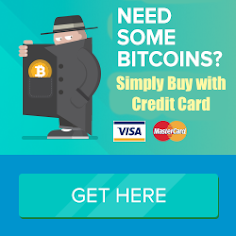 Click here to get 1 year license for the bot! Or try 200 hands free trial!